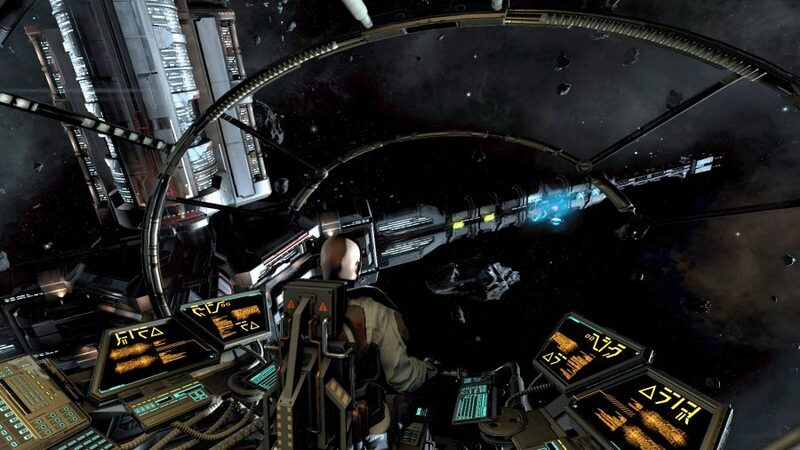 Win a Collector’s Edition of open universe space sim X4: Foundations! Before No Man’s Sky there was the X series of enormous space sim and strategy games. They’re all about heading out into the grand vacuum that surrounds us and finding a way to prosper – whether through trading, fighting, or discovering distant treasures. A 4X game in every sense. The latest is X4: Foundations, which came out last year, allowing you to fly anything from as a small as a scout ship to an entire spacecraft carrier. Building space stations and factories is, as always, a big part of the game, and constructing and upgrading them from a range of modular building blocks. If you work your way up to owning an empire you’ll be interacting with the game from huge maps and getting into the nitty gritty of pushing numbers to get the most out of the in-game economy. It’s a huge game, in other words, with plenty to see and do, which is why we’re excited to not only give away ten X4: Foundations Steam keys, but also the Collector’s Edition Content to go along with them. On top of the base game, the Collector’s Edition gets you the X Universe digital artbook, the X Novel entitled Nopileos, the digital soundtrack, as well as access to the first two expansions for the game – both of which will be released later this year. If you want to be one of the ten winners we’ll be selecting for this X4: Foundations Collector’s Edition giveaway then you need to enter the competition via the widget below. Every action you complete is worth one entry into the giveaway, with the more actions you complete increasing your chances of winning.